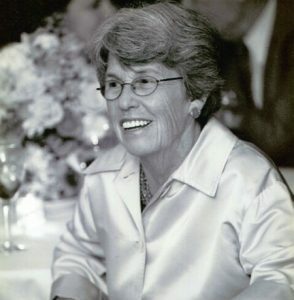 Simply put, there would no Parks & People Foundation without Sally Michel. Sally had a vision for a Baltimore where everyone is connected to their community and each other through vibrant parks and green spaces. For more than 30 years, Parks & People has worked to make that dream a reality. Sally’s impression can be seen throughout Baltimore, from children playing in our wonderful parks to the shining beacon our Campus has become for West Baltimore. Her passing is a loss for so many, but her spirit will continue to live on for generations to come thanks to her dedication to the parks and people of this incredible city.